Cardinal Parts offer many products to help aid in the performance of your engine. 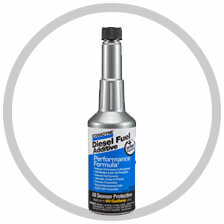 Replacing your filtration products is one of the easiest ways to keep your engine running at optimum efficiency. Whether you need oil, air or fuel filters, Cardinal Parts have you covered.